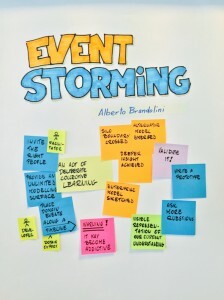 EventStorming Creator, author of Introducing EventStorming – An act of deliberate collective learning and Founder of Avanscoperta, Alberto Brandolini is a 360° consultant in the Information Technology field. He’s a frequent speaker in software development related conferences in Italy and across Europe, since rumors spread about his funny attitude. Besides consulting and running Avanscoperta, he’s also a trainer for UK based company Skills Matters where he teaches Domain-Driven Design. 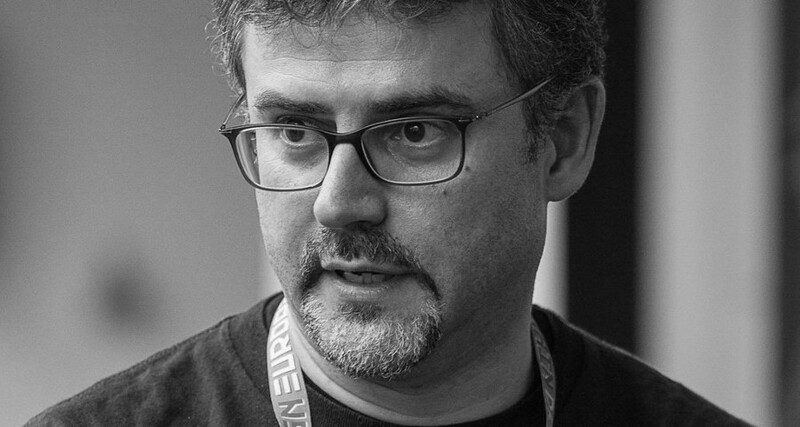 He’s also the founder of the Italian Domain-Driven Design community and of the Italian Stoos Satellite, and actively participates in debates about agile software development, lean management and new ways for entrepreneurship and collaboration. Here you can find the first blog post where Alberto, back in 2013, introduced EventStorming for the first time ever. 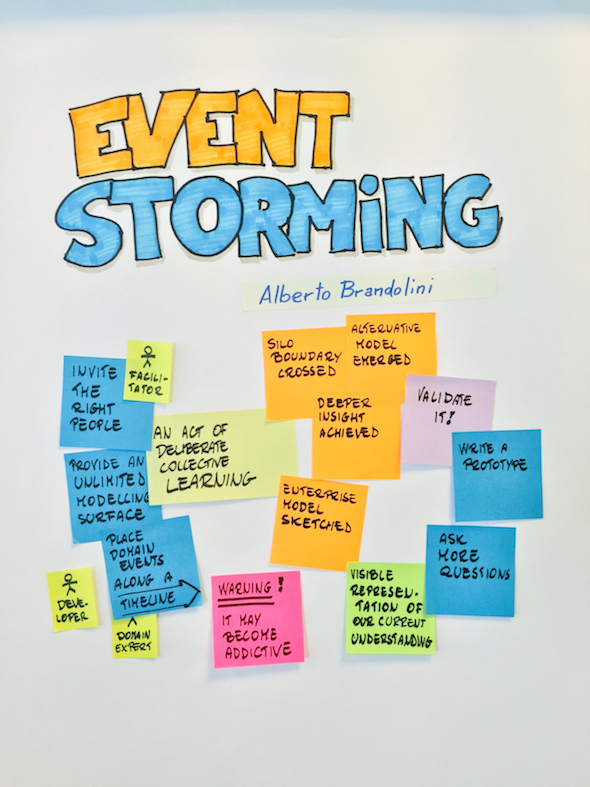 Read the interview with Alberto Brandolini on our blog: From ziobrando to EventStorming. EventStorming Workshop unites agile modeling techniques and the cutting-edge event-driven approach with a uniquely engaging format, that leads to a fast problem exploration and establishes a collaborative approach between key participants. EventStorming unites agile modeling techniques and an event-driven approach with an engaging format that leads to a fast problem exploration.